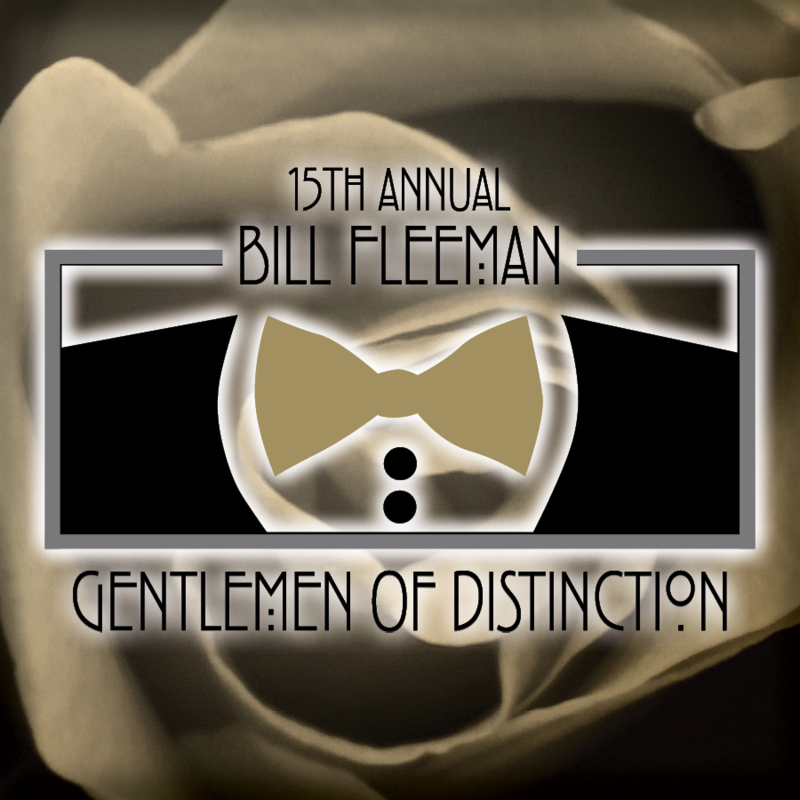 Registration for the 15th Annual Bill Fleeman Gentlemen of Distinction is officially open! 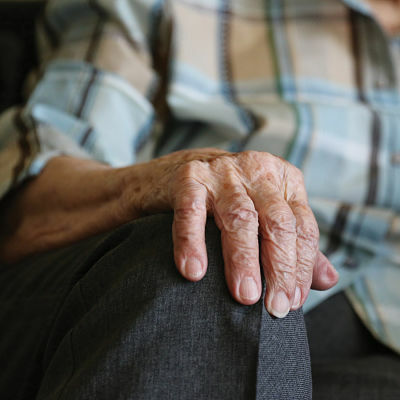 Cancer treatments can cause long-term side effects that not all patients may be aware of. 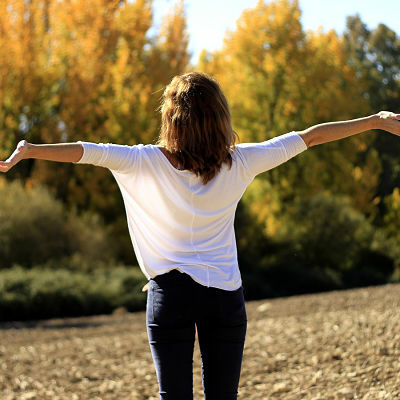 We are offering three biannual support groups this fall.